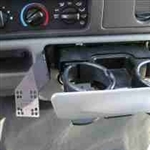 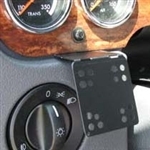 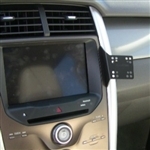 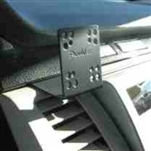 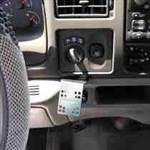 Custom dash mounts from PanaVise are vehicle-specific and are carefully engineered. 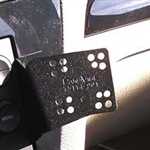 Ergonomically designed, InDash mounts will not interfere with gauges, vents or air bag deployment. 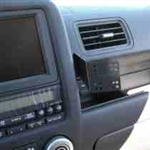 Mounts are available for passenger vehicles, SUVs, vans, light & medium duty trucks and semi’s — the latest models are always available!